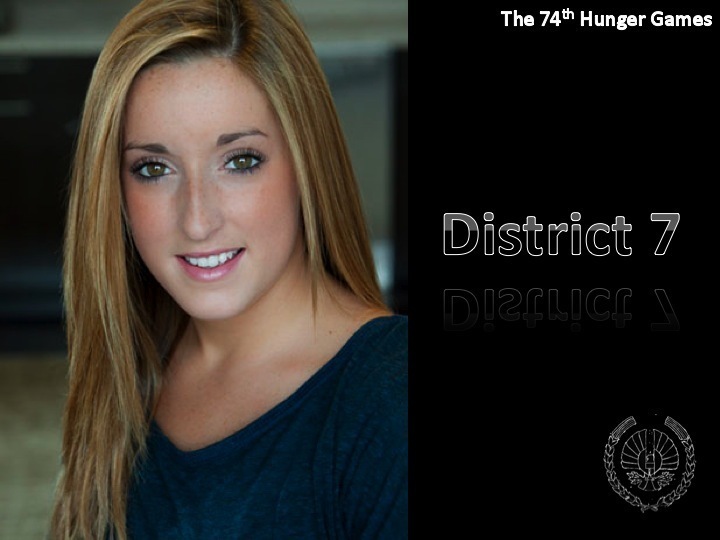 District 7 Tribute Girl. . HD Wallpaper and background images in the The Hunger Games Movie club tagged: the hunger games district 7 tribute girl leigha hancock.